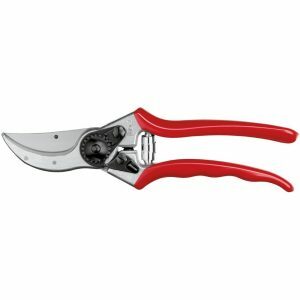 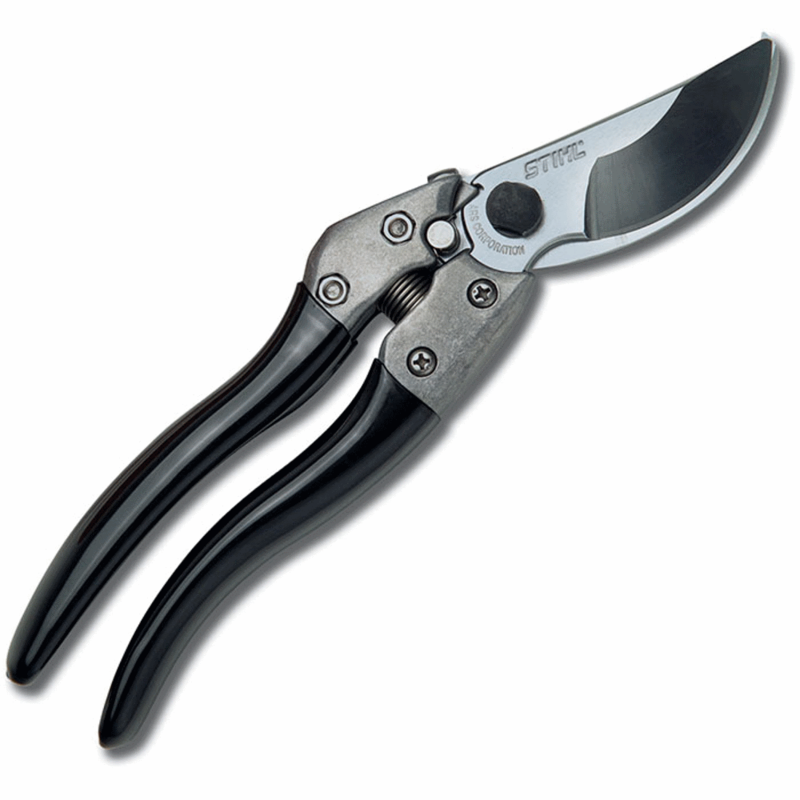 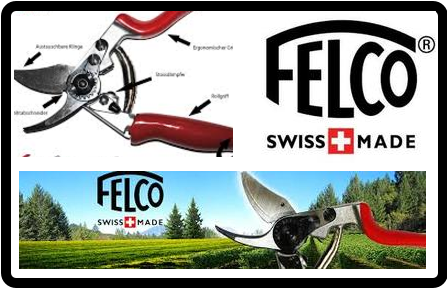 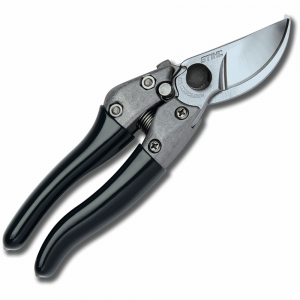 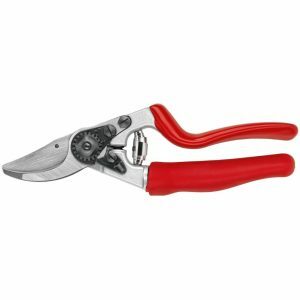 This hand pruner includes the same tough features as the PP 70, but with a 1” longer handle for larger hands. 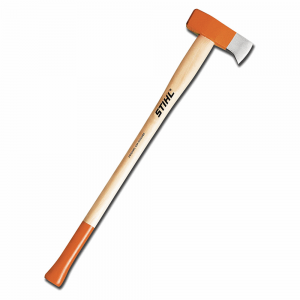 Visit Stihl for more details about the PP 80 here. 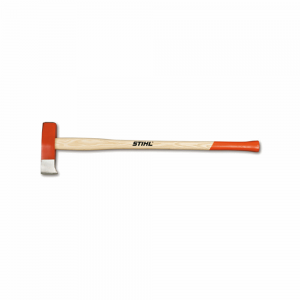 Visit Stihl for more details about the Woodcutter Splitting Maul here. 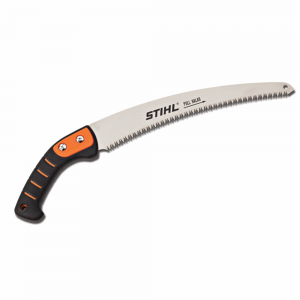 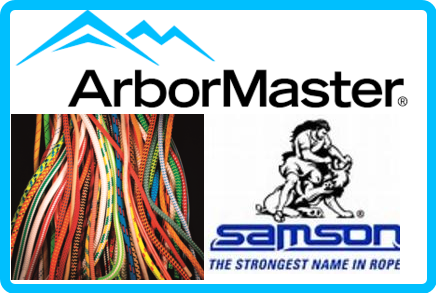 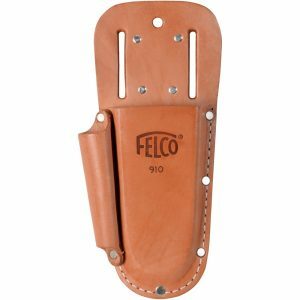 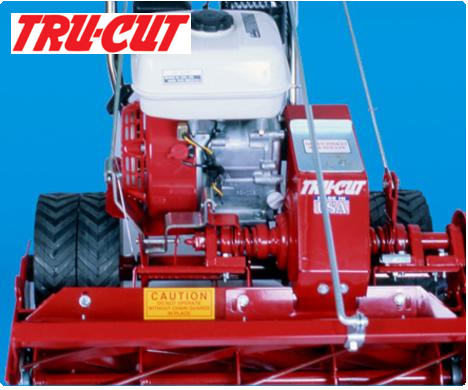 A 11.75” fixed-blade arboriculture saw ideal for branches up to 4” in diameter. 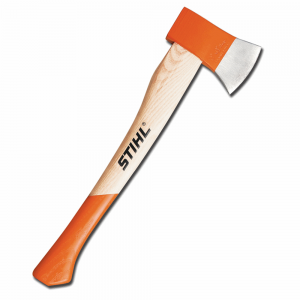 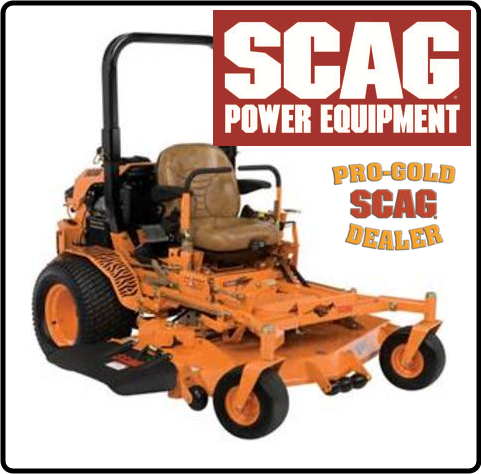 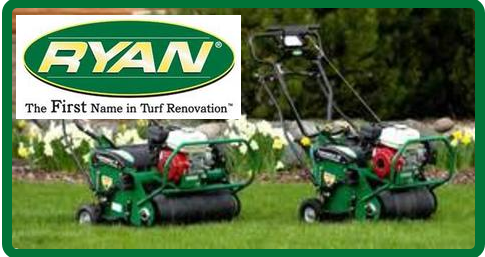 Visit Stihl for more details about the PS 70 here.